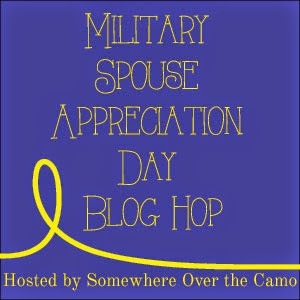 Happy Military Spouse Appreciation Day to all of my wonderful blog (and real life) friends! I'm a fan of today. Because it is a day where the country recognizes the military spouses of our great armed forces. We don't fight, have rank or wear a uniform but we do carry a lot of the household weight when our significant others are gone (and even when they are home!)... we keep things running and we support our significant others. We love and have pride in them. Today I am celebrating all of my fellow military spouse's out there. You rock.. and keep on doing what you are doing. Just in case you are new around here---I am Amanda! A Kansas native currently residing in Georgia. I've been married to Rob for 4 years now. This June he will celebrate 6 years in the Army. In January I gave birth to our baby girl, Grace. She joined her 4 year old fur-brother, Piston. Together they create chaos in our life. Through all of the crazy... I wouldn't trade a day that I have been blessed with. You hear all about the highs and lows right here at Somewhere Over the Camo. So I hope you join in and stick around for a while.. 1.] Add your blog link below. 2.] Visit some of the other linked up military spouse blogs! What a great link up idea, and Happy MilSpouse day! 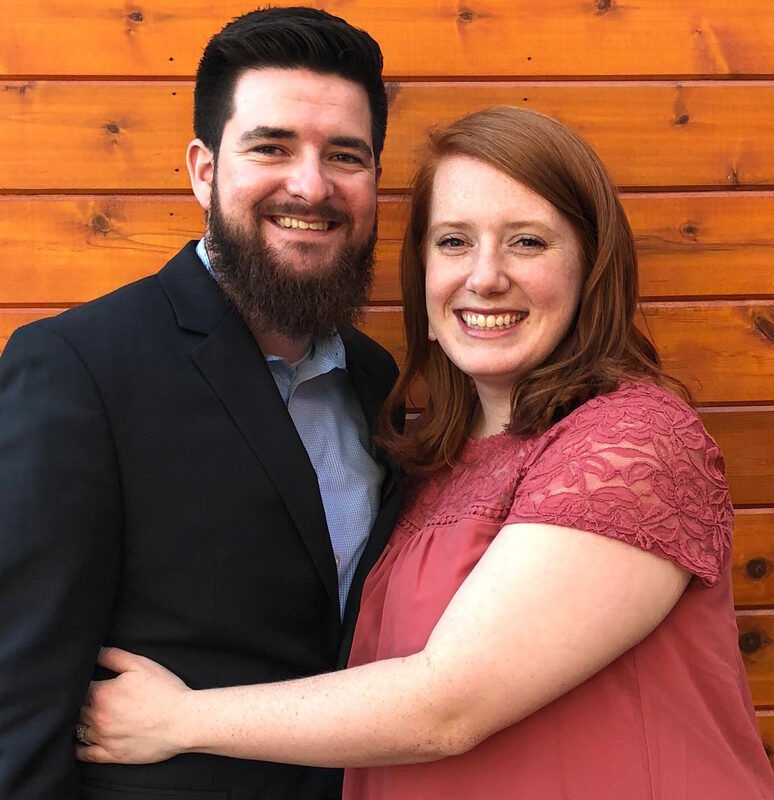 Also, if you have any questions about your husbands upcoming time at Rucker, let me know and I'll do my best to help you with any questions! You should add the Fort Rucker Army Wives Facebook page too. It's an amazing source for information! Is he going Flight Warrant or his current MOS? Happy Military Spouse day to you Amanda! Happy Appreciation Day to you!